GM Joel’s Chess Week Recap - Episode 35 Opening: A46, E60, A01: Player(s): Hou Yifan, Lenderman, Vaganian, Zherebukh, Lu RuifengA46, E60, A01 GM Hou Yifan won the 50th Biel International Tournament, ahead of Bacrot, Harikrishna, and Ponomariov; Leko and Morozevich. For the strongest active woman player is an outstanding success, which projects her into the firmament of elite chess players. We all have been waiting for a new Judit Polgar to come out, and Hou Yifan could well be it. It'd be awesome if we had 4-5 women in the first 20 positions of the rating list. And who knows, Hou might inspire girls to play more, and excel in the game, like she's doing. GM Joel shows us a fantastic game played by the young Chinese talent. The US Open finished some days ago, with the success of our "old" friend Alexander Lenderman. Lenderman not only won the tourney and the money prize but, most importantly, he will be participating in the US Championship! Lenderman played good chess, scoring a remarkable 8/9 to win the Open. GM Joel shows us a couple of games, and then gives the young players some useful advice! 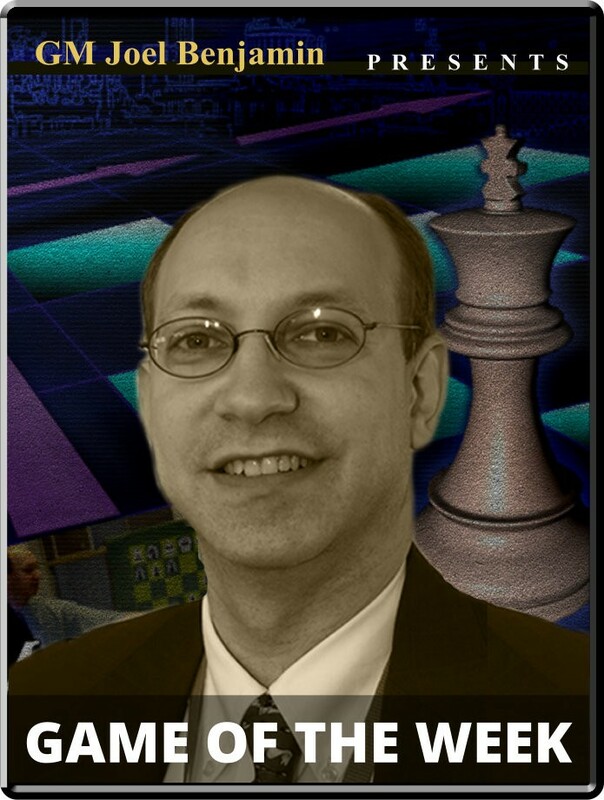 Don't miss another great episode of "Chess week recap with GM Joel! ".